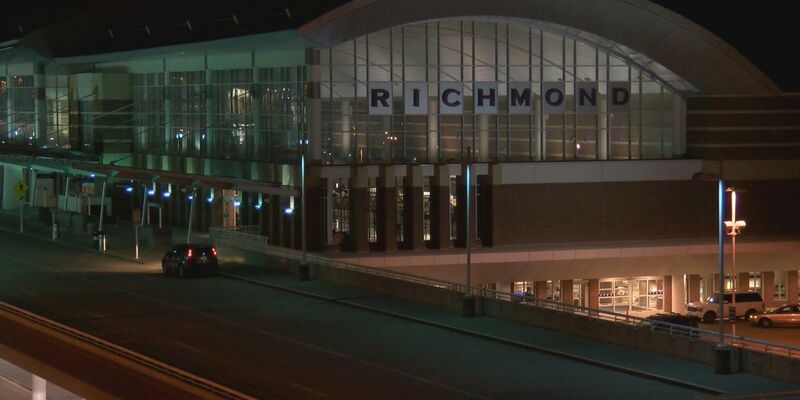 RICHMOND, VA (WWBT) - As hurricane Michael moves north, the Richmond International airport has issued a travel advisory, cancelling or delaying numerous flights. The storm has the potential to bring substantial weather that impacts central and eastern Virginia Thursday evening into early Friday. The airport urges you to check in with your airline via website or mobile app regarding your flight status prior to leaving for the airport. The Richmond region is currently under a tornado watch until 9:00 p.m. Thursday. Michael may bring sustained winds of 20 to 30 MPH, with potential gusts possible between 40 and 50 mph. Additionally, 4 to 6 inches of rain is expected, causing some localized flooding. As the storm reaches the area, there is the possibility for delays and/or cancellations of some flights.